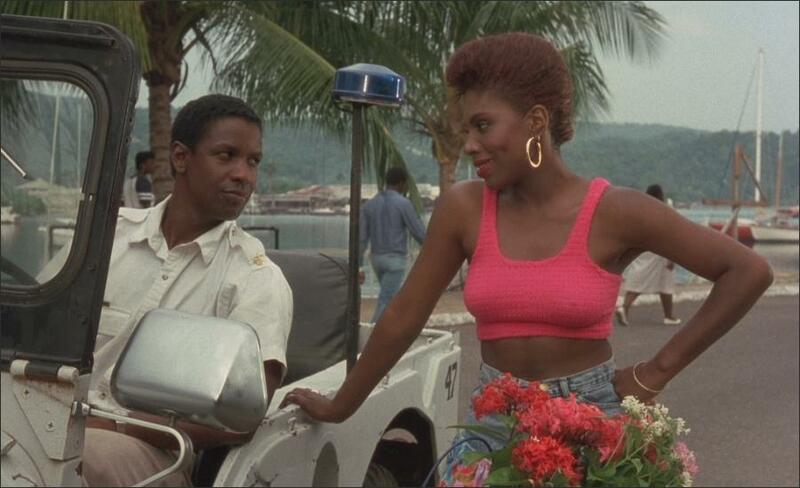 For the many who will come to settle for a career as actors, Denzel Washington is the icon to look up to. For those already in the industry, attaining Denzel’s status is definitely a dream come true for reasons that are not far-fetched. 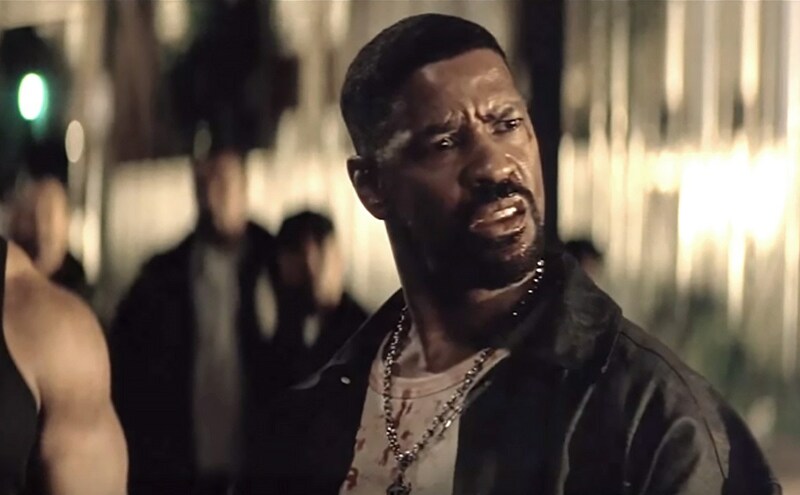 But you can only be a bonafide fan of the actor if you have seen all the works listed below; without a doubt, they are the best Denzel Washington movies and TV shows. But for clarity sake, we must first reckon that this actor is one of the finest in the industry. The actor has no less than 96 nominations to his name and has won about 39 of the most prestigious awards in the course of his career. A good number of his works have earned him the Film Critic Awards, he has picked up this accolade about 18 times. This is also the case with the NAACP Image Award which he has won for 17 times for works like Fences, The Book of Eli, Courage Under Fire, Power, and Cry Freedom. 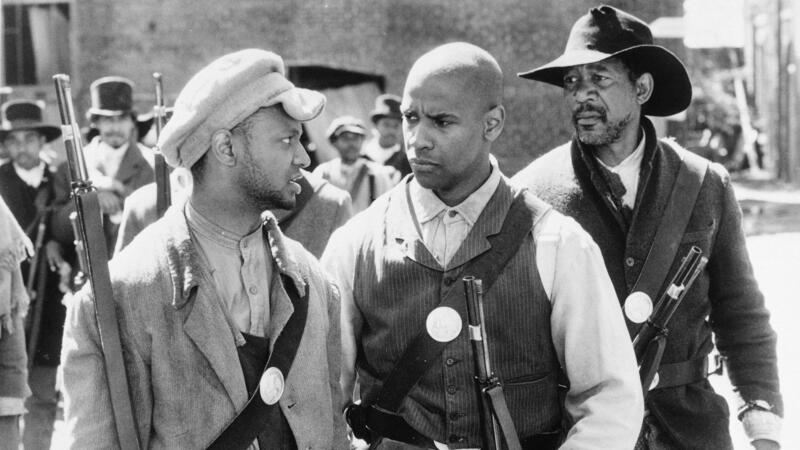 In 1993, he bagged an MTV award for his role in Malcolm X. 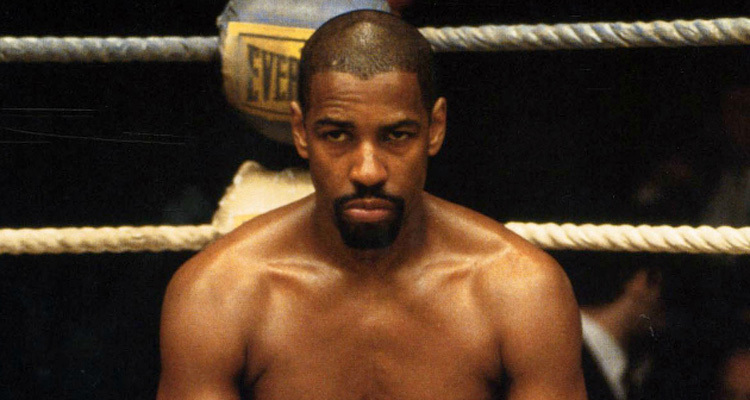 Almost a decade later (in 2002), he again won the award under the Best Villain category for his performance in Training Day. 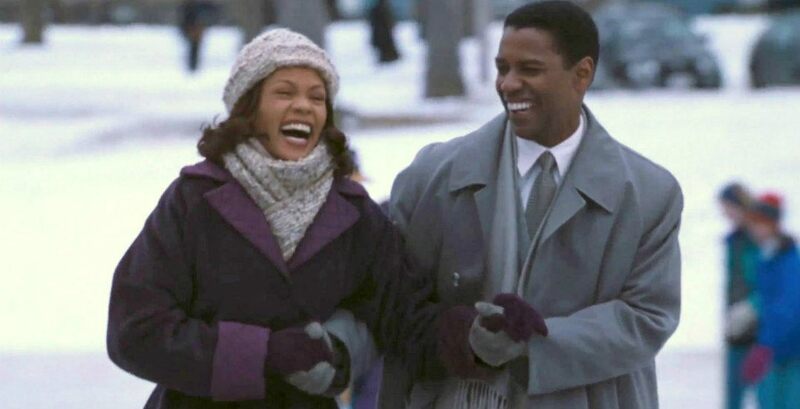 Denzel first won the Black Reel Awards in 2000, and would take home the award five more times. The list wouldn’t be complete if we fail to mention that he has won the Screen Actors Guild Awards and the Tony Awards for Fences. The man also has three Golden Globe Awards and two Academy Awards. That’s not all, other miscellaneous awards that he has won include the Jupiter Award, the Santa Barbara International Film Festival, AARP Annual Movies for Grownups Awards, and the Silver Bear. There is also the American Film Institute Award, the AACTA International Award, and others. Yes, he’s probably the most accomplished actor, let’s get to his movies. 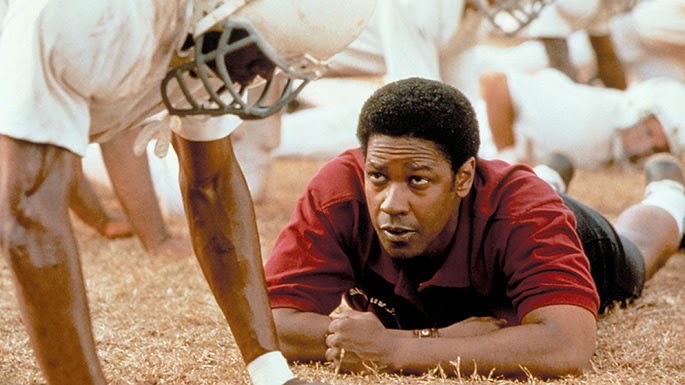 Although this movie positions itself as an inquiry into racial politics, it really is just a crowd-pleasing drama about the most mundane of topics – high school football – but who cares when it has a powerhouse like Washington in the lead? He played the newly hired coach of a racially integrated team. His ability to turn every speech into a poignant illustration of the human and his no-nonsense nature is really what drives the team and the movie forward. He demands your attention and holds it until the end. 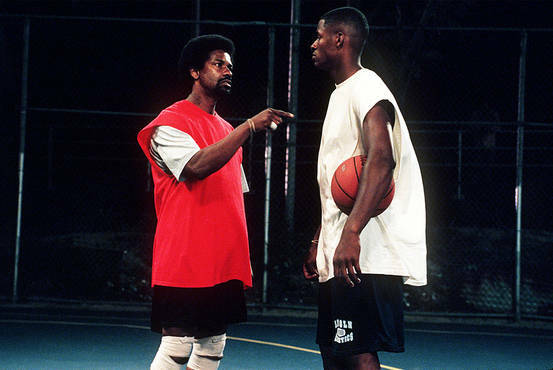 Just by watching Washington play the titular character in this movie, you could tell that he was destined for greatness. 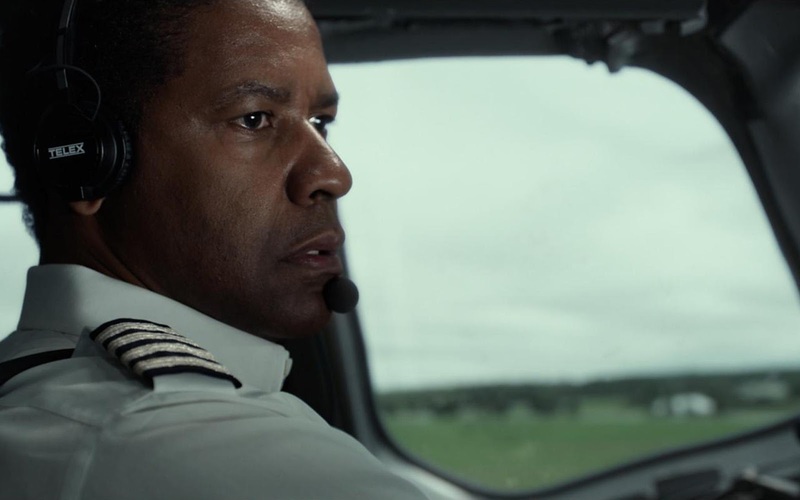 It is one of the best Denzel Washington movies not because he gave his best performance, but because of the transformative way in which he pulled off the role. His character is that of a Caribbean cop who is trying his hardest to save his best friend; who is accused of murdering a resort owner; from serving time for a crime he didn’t commit. It was a tough and perilous time in his life, but Washington still manages to be the single most charming man in the entire world. Sometime in the last two decades, Washington put aside playing challenging characters and just stuck with the kick and punch thrillers, then Flight came out and everyone was reminded of the old Washington. He plays a pilot who is struggling with addiction. He is not a hero or an avenging badass, he’s just a normal guy who can’t seem to get his life together, and you can’t help but be saddened by how relatable he is. Any way you look at it, American Gangster would still be one of the very best Denzel Washington movies ever. He puts on a cold-blooded performance in his fictionalized portrayal of America’s most famous drug kingpin, Frank Lucas. Washington’s character is heavily influenced by his strict principles and resentment towards white people. He doles out charisma and unbridled anger in equal measures through his rise and fall. As far as crime thrillers go, American Gangster is as entertaining as it gets. 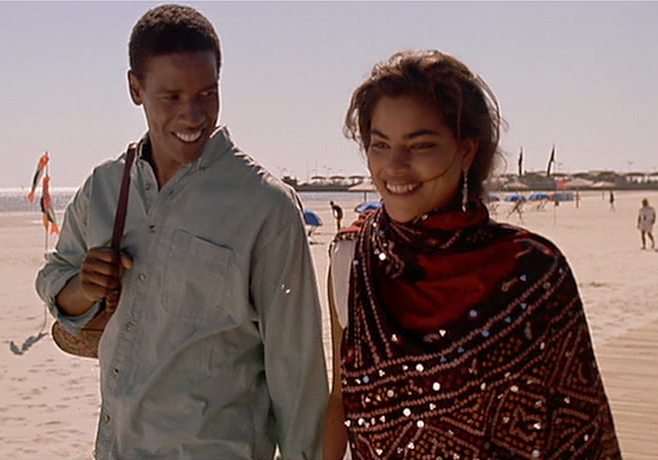 Before Mira Nair began making big budget movies like Disney’s Queen of Later, she made this gripping story about an interracial romance between a carpet cleaner (Washington) and an Indian-American woman (Sarita Choudhury). They try to make their relationship work despite their families’ disapproval. It’s a sad story that takes on a number of complex issues and makes us wonder if love is truly enough to surmount the pressures of the world. The chemistry between the lead characters is enough to have you watching this over and over. Spike Lee thrust Washington into his most heartbreaking role yet when he cast him as a man convicted for his wife’s murder. He gets a shot at having his sentence reduced if he can convince his son, a talented basketball up and coming star to sign for the governor’s alma mater. He has one week to do so, but can he redeem himself in so short a time? Washington’s performance sets rolling waves of strained father-son relationships, broken pride, and regrets that threatens to swallow the viewers. Washington teamed up with longtime collaborator, Director Spike Lee to make this fascinating crime thriller. The legendary actor stars as a brilliant and diplomatic hostage negotiator in a heated bargain with a ruthless bank thief played by Clive Owen. His performance flows like a rhythmic jazz number, thrilling and compelling at the same time. This is the only television series in which Washington played a lead character. He starred as Dr. Phillip Chandler a brilliant and confident attending in the Boston-set medical drama. He eventually left the medical series to chase other pursuits, but not before he left a mark as one of the best characters on the show. This movie is always going to have a special place in our hearts because of how sweet and funny it is. Washington plays an angel sent from heaven to help a preacher and his wife. Somehow, a love triangle begins to form between them, but it is never fully realized. However, thanks to Washington’s prodding, the preacher’s wife – played by Whitney Houston – finds her voice again and sings her way into all our hearts. Washington’s character is vulnerable, cocky, vibrant, and defiant in this heartbreaking racial drama. He earned his first Oscar nod with this movie and cemented his place as an actor with unrivaled screen presence, setting the stage for the glories to come. It’s one of the best Denzel Washington movies and it comes highly recommended. The legendary actor earned his sixth Oscar nomination for Best Actor with his portrayal of the eponymous characterof Roman J, a brilliant defense attorney with a strict moral code. His obdurate nature soon proves to be his downfall and sets him on a path plagued with vulnerability and desperation. Washington’s performance is rife with emotion and suspense. Washington broke our hearts with his performance as Troy Maxson, a former baseball player who now works as a trash collector. It is set in the 1950s. Washington is his charming and funny self trying to balance being head of the house with the pressures of providing for his family, but nothing prepares you for the spectacular ways he ends up failing them. Washington transforms into an angry, dissatisfied, malicious man who is being haunted by demons of his own making. His performance is only rivaled by Viola Davis’, who plays his wife. Tales of police corruption, brutality, and injustices are not uncommon in black history, and the story of Robin “Hurricane” Carter is another heartbreaking example of it. Washington plays the real-life boxer who was framed for murder by the police and ends up wasting most of his life in jail as a result. 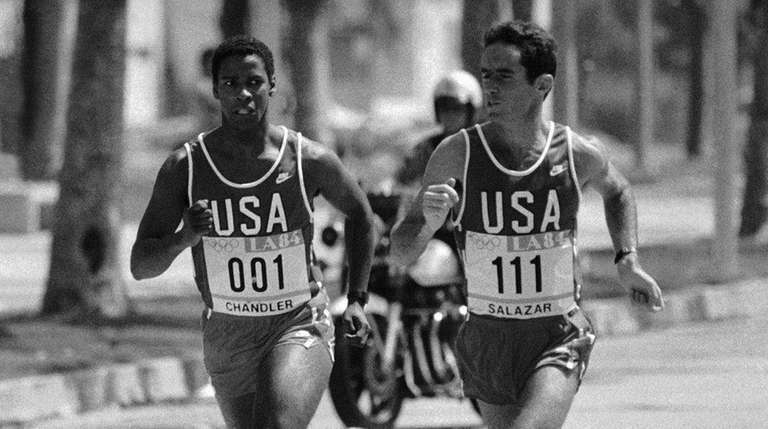 He convincingly portrays the young Carter, a beloved athlete at the prime of his career; and the old Carter, a disillusioned prisoner still struggling to contend with the injustice of his incarceration. This role earned Washington an Oscar nomination for Best Actor. 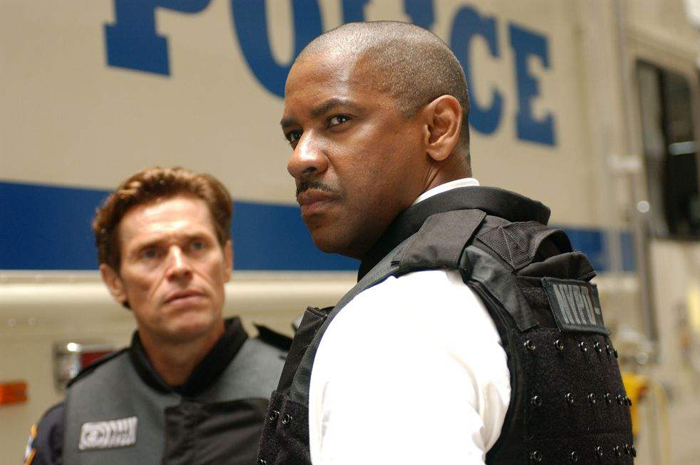 This is certainly one of the most popular and best Denzel Washington movies ever made. Washington plays a veteran cop trying to his teach his new partner, a young recruit played by Ethan Hawke, a couple of tricks. However, it turns out Washington was a dirty, corrupt, and dangerous cop. He showed how terrifying things can get when the lines get blurred. Even though Washington is something of a monster we can’t help but feel the human side of him seeping through. It’s not surprising he took home an Oscar for his astounding performance.